and mingle with colleagues & their families. Play games & win prizes! Then spend time enjoying Knoebels’ activities! 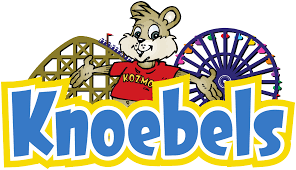 * Knoebels tickets for rides are separate.